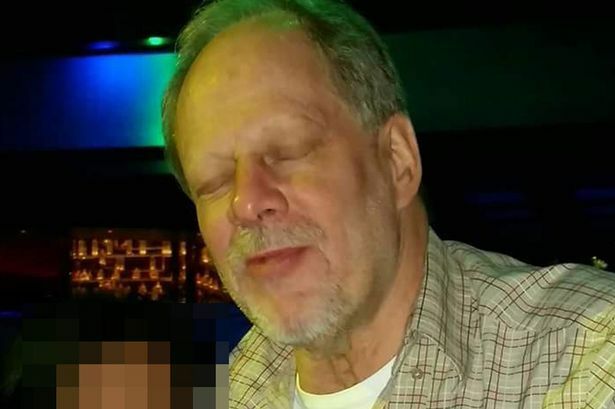 Stephen Paddock in an undated photo. She worked as a property manager from 2006 to 2012 at an apartment building that he owned in Mesquite, Nevada. “He cared about everybody’s finances, he cared about everybody’s cars, he cared about–he actually cared about people,” she said, while crying, ABC reported. She last spoke to the shooter a few weeks ago. “I have read them over and over and over again,” Crawford said of emails he sent her. “I’ve even looked at some photos online of, I guess, him and his girlfriend; you know I was even trying to look into his eyes to see if I saw something that wasn’t normal, you know. No, I didn’t see anything,” she said. Crawford added that she spoke to the FBI about their friendship. 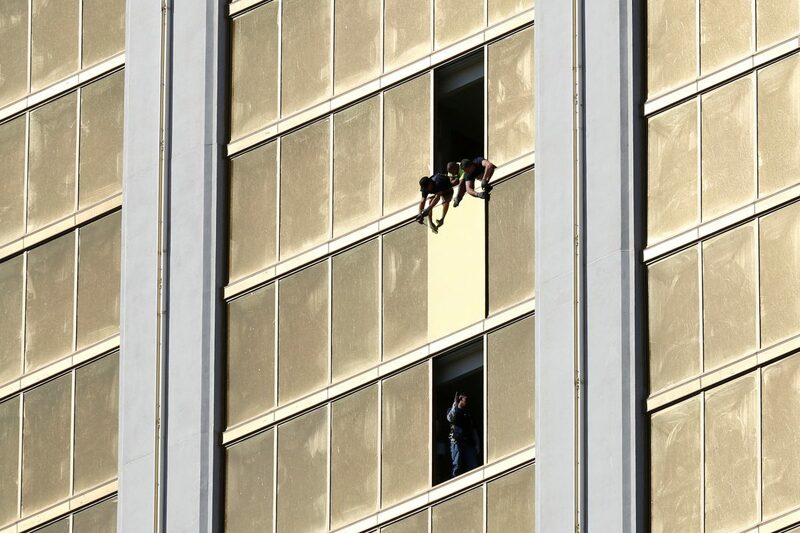 Meanwhile, three police officers who responded to Paddock’s hotel room amid the shooting told CBS’ “60 Minutes” that they saw what was written on a note. One officer said it contained calculations about where he needed to aim to maximize the number of killings. On Friday, Clark County Undersheriff Kevin McMahill told reporters that his motive is still unclear. “We still do not have a clear motive or reason why,” he was quoted by Fox News as saying. “We have looked at literally everything,” McMahill added. 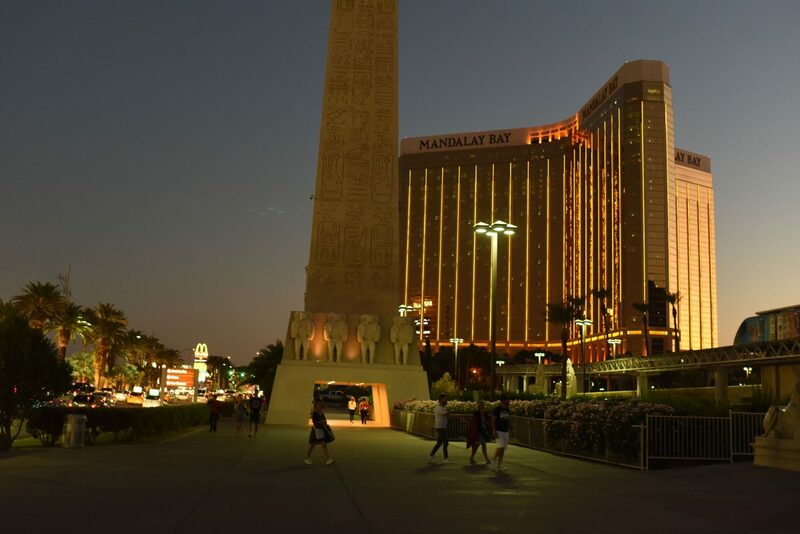 It’s unusual because officials are usually able to determine the motive of mass killers, who have left notes, social media posts, or information on a computer about why they did it. Some—like the Pulse nightclub gunman Omar Mateen—even called local officials.